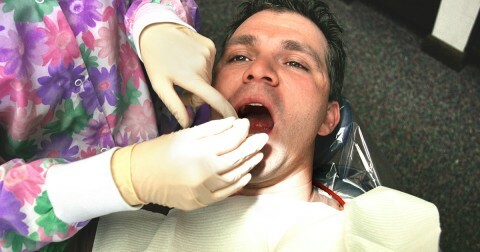 There are many ways to go about finding an affordable root canal procedure endodontist in Peoria. First, ask your general dentist for a referral. 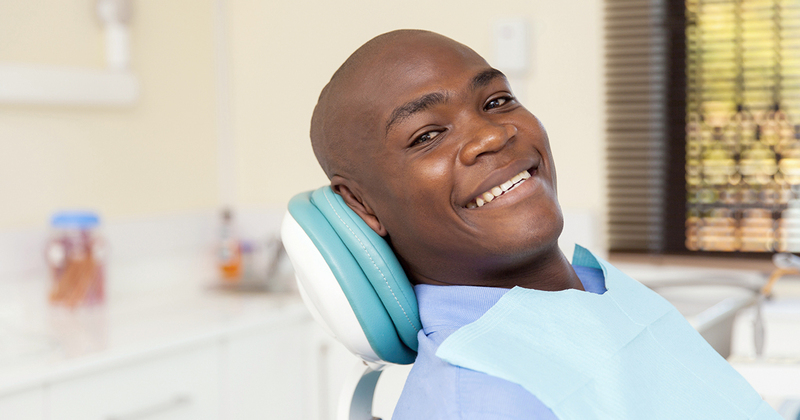 He or she will be glad to assist you in finding affordable dental care. You can also check local business directories or contact state or local dental societies for recommendations and resources.